You may refer patients to our office by filling out our referral form. After you have completed the form, please send it to 17452 Irvine Boulevard, Suite 100, Tustin, CA 92780. The security and privacy of patient data is one of our primary concerns and we have taken every precaution to protect it. To view the services Dr. Lee provides referring doctors click here. As dentists, are all dedicated to doing the best we can for the patient and Dr. Lee is no exception. He has completed an exceptional amount of post-graduate training, including medical training, to be able to treat even the most complicated or seemingly impossible oral surgery case. 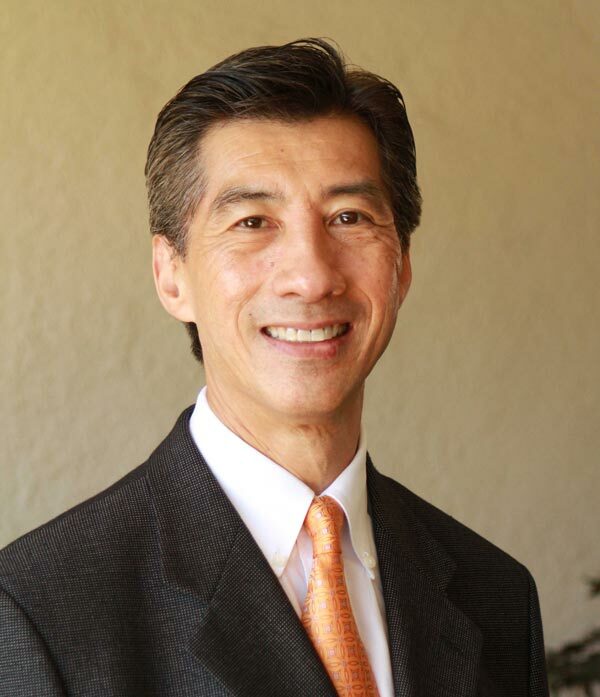 With almost a thousand dental implants placed, and with his additional training and experience, Dr. Lee knows how to place your patients’ implants in exactly right for best durability and to best serve your restorative needs. Dr. Lee works with both the referring doctor and the patient in creating a treatment path that will work best for the patient’s situation. To make it easy for your patients to get the treatment they need, we offer a variety of payment options, including interest-free financing options. We also accept all PPO insurance plans and are a Delta PPO and Premier provider. We have a full staff trained to help the patients and the referring doctor achieve their goals. We will let you know right away the outcome of the initial consultation, and keep you informed of treatment progress along the way. We also follow up with our patients regularly and make sure that they are doing well post-treatment and are fully satisfied with the results. Patients comment on Dr. Lee’s friendliness and on the fact that he takes the time to explain all procedures ahead of time as well as on each step throughout the course of the treatment. Our state-of-the-art surgeries provide the latest tech in oral surgery and our aesthetic and comfortable office relaxes the patient and makes him feel at home. You’ll like our Cone Beam CT for precision implant planning and minimally invasive implant placement. Dental Implant placement, bone grafting/augmentation and sinus lifts. Surgical removal of damaged, impacted or severely decayed teeth. Especially for patients who would be more comfortable receiving sedation or general anesthesia during surgical procedures are usually referred to an oral surgeon. Distraction Osteogenesis —used to treat selected deformities and defects of the oral and facial skeleton. Read more about it here. For your patient’s comfort, surgery can be performed under local anesthesia, fully awake, under general anesthesia, fully asleep or with light sedation combined with local anesthesia. Dr. Lee is well known for kind and compassionate management of the apprehensive patient, particularly children and adolescents. Our staff is highly trained and certified in outpatient anesthesia and the office has modern operating rooms with state-of-the-art monitoring equipment to allow for safe anesthesia delivery.